Because most companies long for strategic, forward-looking business leadership from their product managers, it’s crucial that managers actively support the desired behaviors. Here are four tips Managers can implement to maximize product manager roles. TIP #1: DEFINE PRODUCT MANAGER ROLES AND RESPONSIBILITIES. TIP #2: ESTABLISH APPROPRIATE METRICS TO MEASURE AND MODIFY BEHAVIOR. You want your product managers to be strategic, market-oriented business managers, therefore, measure them using metrics that encourage this behavior. Measuring success for product manager roles solely on tactical activities will force product managers more tactical. 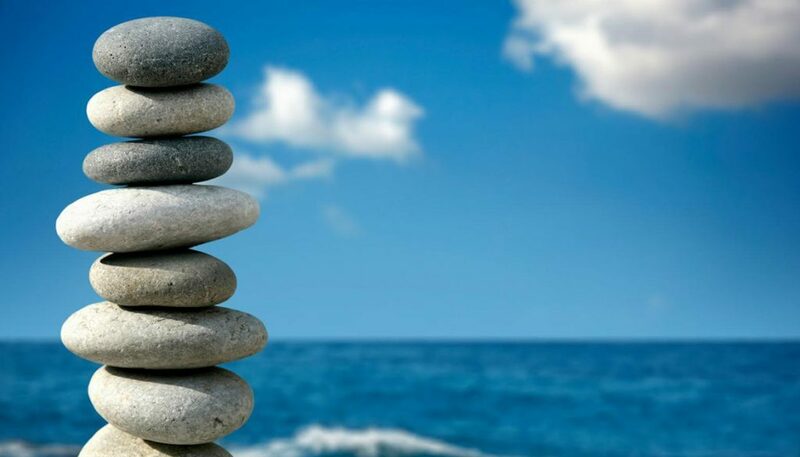 Establish balance between strategic and tactical metrics. Since you want performance to change you must reward the behaviors you desire. TIP #3: DEFINE RULES OF ENGAGEMENT BETWEEN PRODUCT MANAGEMENT AND OTHER FUNCTIONS. Product managers are responsible for overall product success, but rely on other functional areas for the execution of product and market strategies. Clearly define the responsibilities each functional area has related to product success. Set clear expectations to avoid finger pointing and confusion. Clearly delineate how the organization and product manager roles will interface with one another. Product managers have overall responsibility for the product line, but success is accomplished when each functional area plays its role. TIP #4: HIRE THE RIGHT PEOPLE. Product managers must be generalist and specialist, but Product manager roles also require business management, strategy, leadership, and interpersonal skills. In addition, product managers must have strong product and market knowledge. Build a complete profile for each product manager roles based on skills and abilities, personal traits and characteristics, and knowledge. As you analyze each individual, fit will be more easily identified, the result, a better match to specific Product Manager roles. A clear, well-understood definition and structure is crucial to effective product manager roles because product managers depend so highly on those around them. 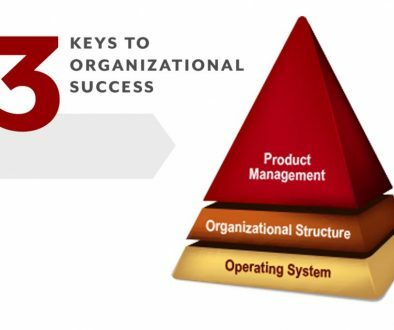 Don’t worry if you already have a fully staffed product management organization. Implement these four steps to help you re-assess and re-align your current product manager resources or assist you as scale your product management organization for growth.